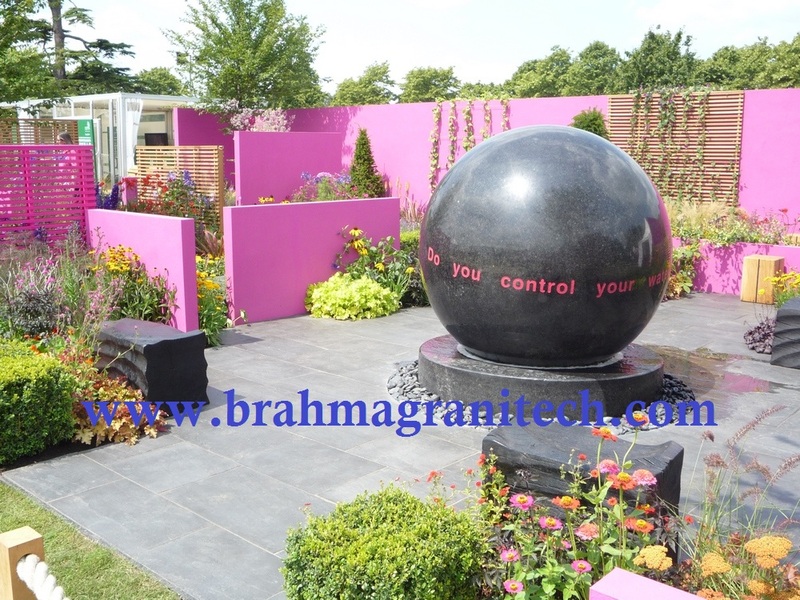 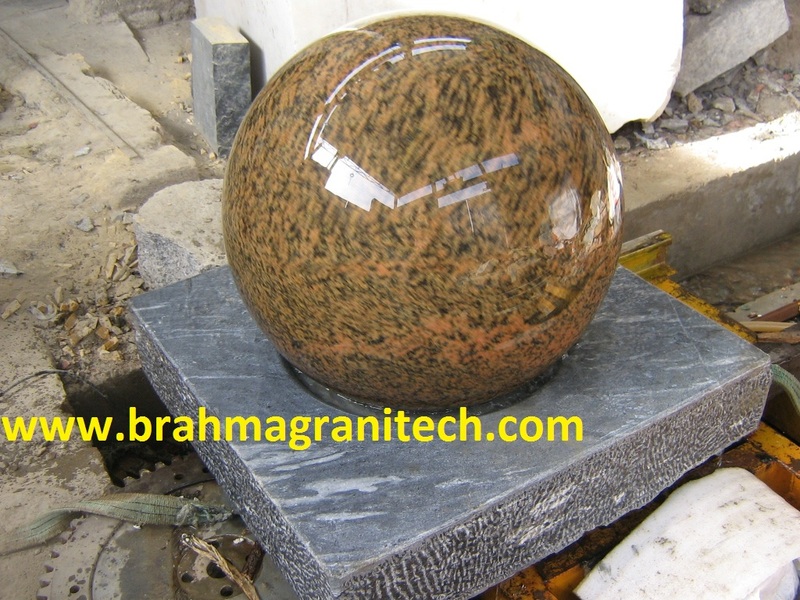 We are manufacturing and sell all types of solid granite balls. 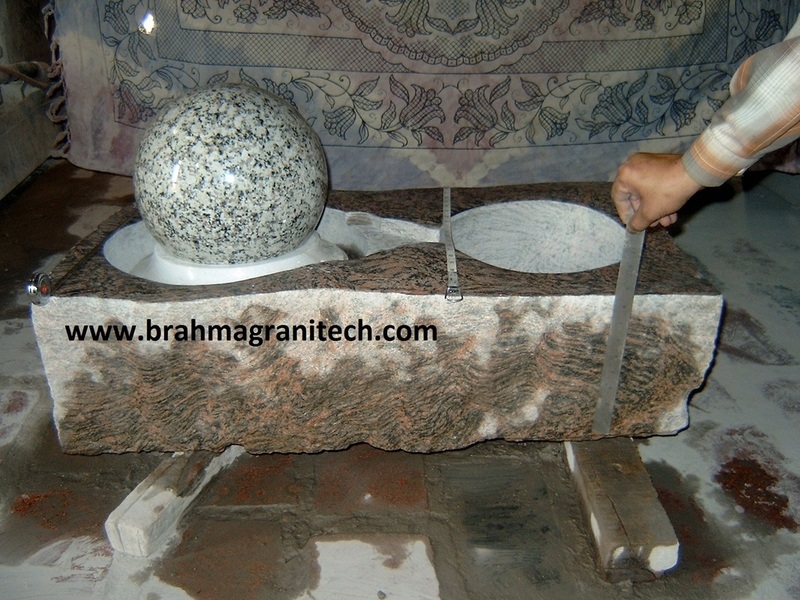 These ornamental granite ball features. 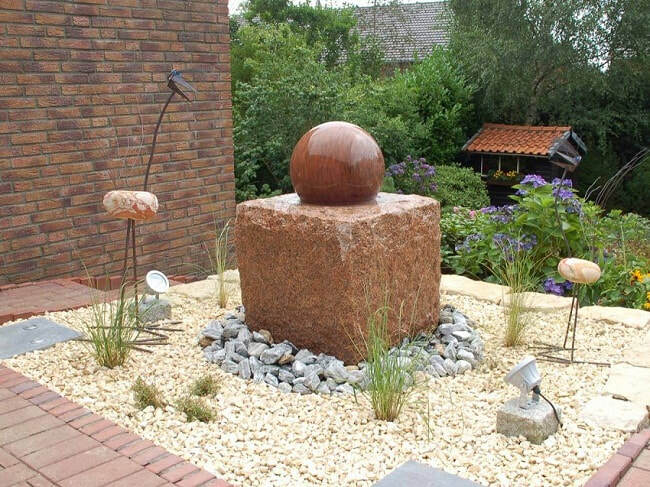 Ideal for a post cap ball or as a decorative garden ornament.